BASF was exploring options to divest its construction chemicals business, and the Kolon BASF innoPOM joint venture (JV) began operations at its new $220m polyoxymethylene production plant in South Korea. Chemicals Technology wraps-up the top stories from October 2018. Former BASF building in Ludwigshafen. Credit: Gewetz. 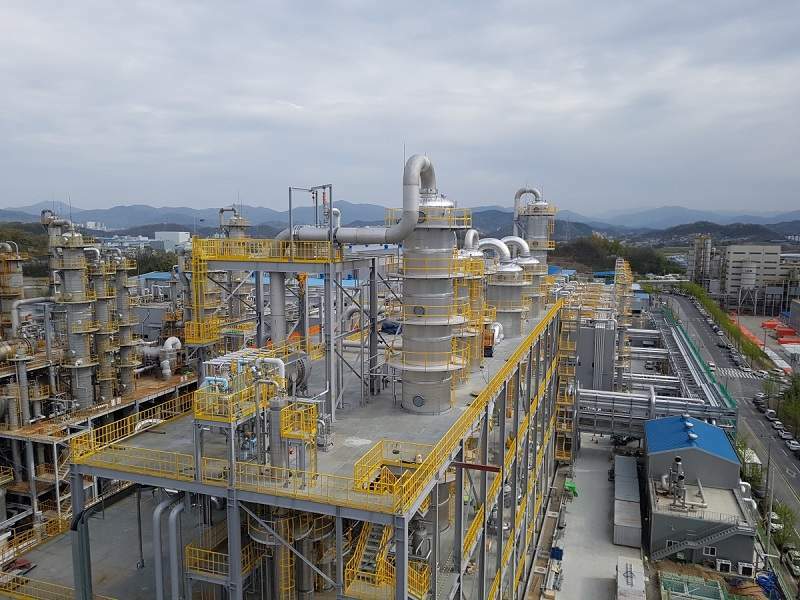 New Kolon BASF innoPOM plant in Gimcheon. Credit: BASF SE. 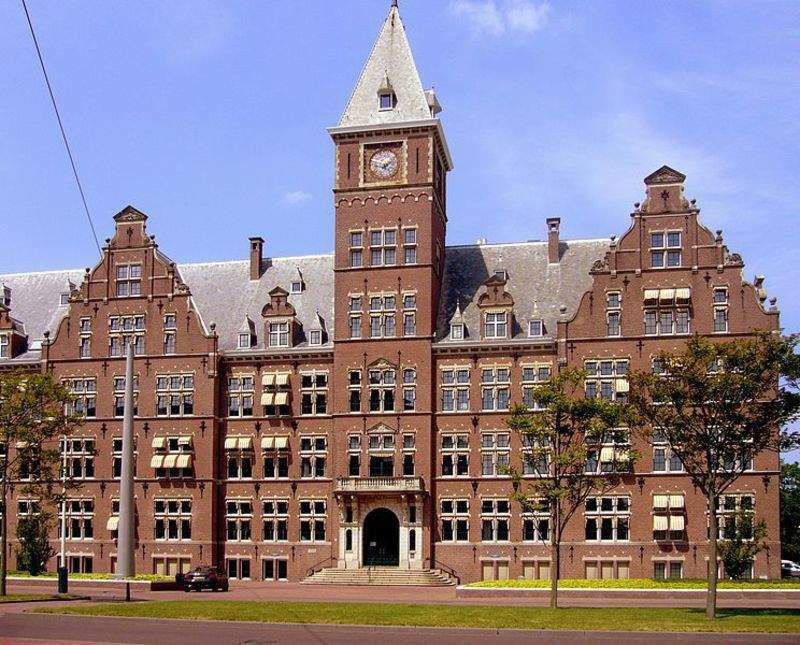 Royal Dutch Shell head office, Carel van Bylandtlaan, The Hague. Credit: P.L. van Till. Saudi Aramco president and CEO Amin Nasser. 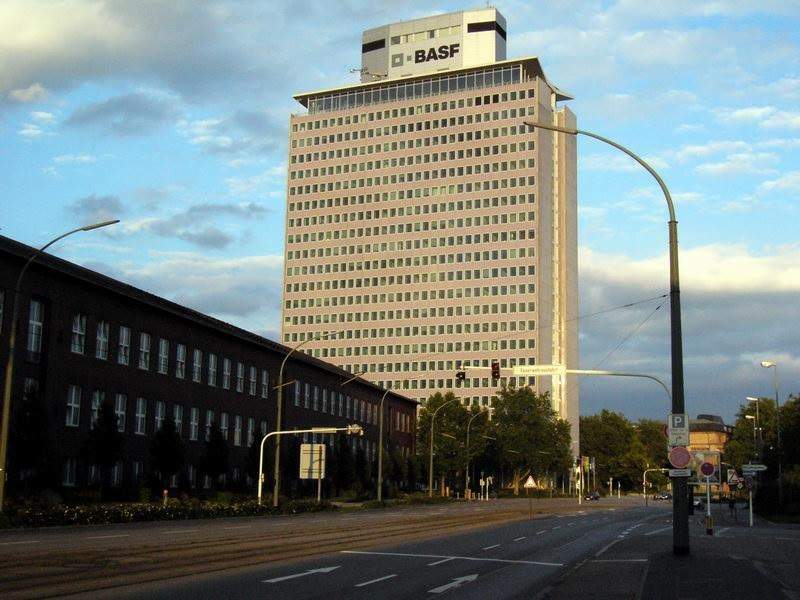 Credit: Saudi Arabian Oil Co.
German chemical company BASF was reportedly exploring options to divest its construction chemicals business. Reuters reported that the decision was part of new initiatives being explored by CEO Martin Brudermueller to increase the company’s share price. The construction chemicals business is reported to be one of the largest producers of chemical additives for concrete but is said to not be large enough to compete successfully on its own in the long term. The Kolon BASF innoPOM joint venture (JV) between Kolon Plastics and BASF began operations at its new $220m polyoxymethylene (POM) production plant in Gimcheon, South Korea. This move added an additional 70,000t to the JV’s production capacity, which now totals 150,000t. Construction of the facility commenced in April 2016 and was completed this year. POM produced at the plant will allow Kolon Plastics and BASF to meet growing market demand. Shell Chemical Appalachia completed installing 2,000t of heavy quench tower at its Pennsylvania Petrochemicals Complex. The quench tower’s successful installation marks an important milestone in the project. The towing of the 87m-tall tower took around three and a half weeks up the Mississippi and Ohio rivers. 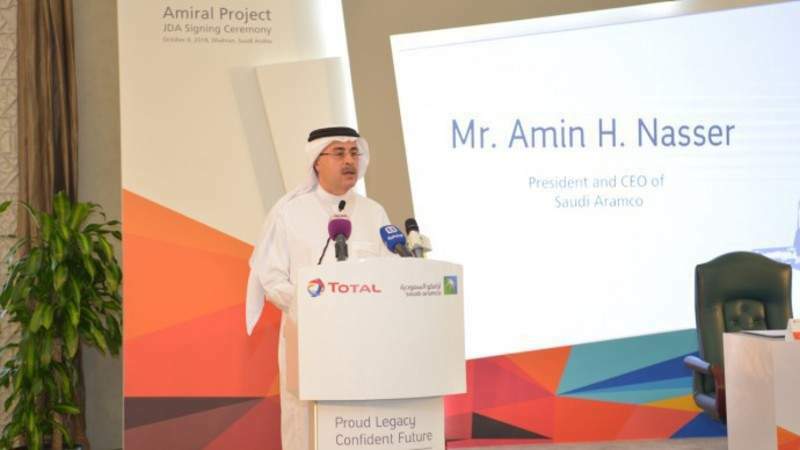 Saudi Aramco and French energy firm Total signed an agreement to commence engineering studies for the construction of a $5bn petrochemical complex in Jubail, Saudi Arabia. In April this year, the two companies signed a memorandum of understanding (MoU) to build the complex, which will be located next to the Satorp refinery. The Saudi Arabian company will own a 62.5% in the facility while Total will hold the remaining 37.5%. Speciality chemicals manufacturer CPS Performance Materials acquired FAR Chemical from Edgewater Capital Partners. FAR Chemical produces speciality organic chemicals for customers in various industries, including structural composites, catalysts, polymers and plastics. FAR Chemical’s CEO Joe Beatty said: “Our team at FAR Chemical is very pleased because the growth synergies are compelling. “Combining our companies will result in an expanded suite of chemistries and capabilities, allowing us to provide enhanced product and service offerings to our customers and more opportunity for our suppliers. Ma’aden the Saudi Arabian Mining Company has awarded SAR3.35bn ($892m) engineering, procurement and construction (EPC) contract to South Korea’s petrochemical firm Daelim. Under the contract, Daelim will be responsible for constructing a new ammonia plant in Ras Al-Khair on the Eastern coast of Saudi Arabia. Ma’aden president and CEO Darren Davis said: “Today’s announcement is the next step in securing Ma’aden’s leadership position in the global phosphate fertiliser market. Chromium VI is likely to be approved for use by the European Commission (EC), according to the European Environmental Bureau (EEB). Chromium VI was banned in September last year under Europe’s Registration, Evaluation, Authorisation and Restriction of Chemicals (REACH) regulations as it affected millions of workers. It is the root cause for 300 deaths caused annually due to lung cancer. Currently, the chemical is widely used as shiny metallic plating on cosmetics packaging, jewellery, car parts and household fittings. The cancer-causing substance made Erin Brockovich a household name. EagleTree Capital has acquired a majority stake in global speciality chemicals company Gaylord on behalf of its private equity fund EagleTree Partners IV. EagleTree’s senior partner Robert Fogelson said: “We are thrilled to partner with Paul Dennis and the entire Gaylord team.